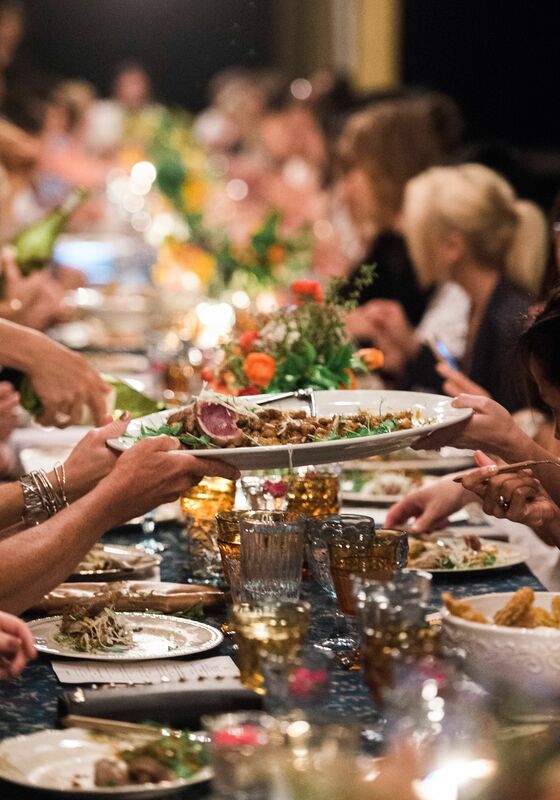 One of the fundraising tools the school will employ again this year to support its educational programs is by presenting a series of Dinner Project events. 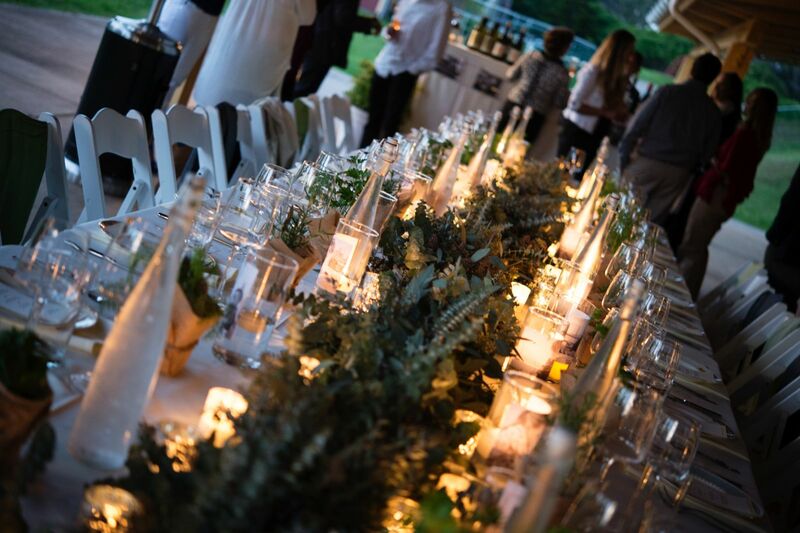 These dinners, which are open to the public and sold for $175 per person, feature an intimate dinner created by a guest volunteer local chef, complete with exquisite wine pairings, near the outdoor Garden Classroom on the school’s campus. 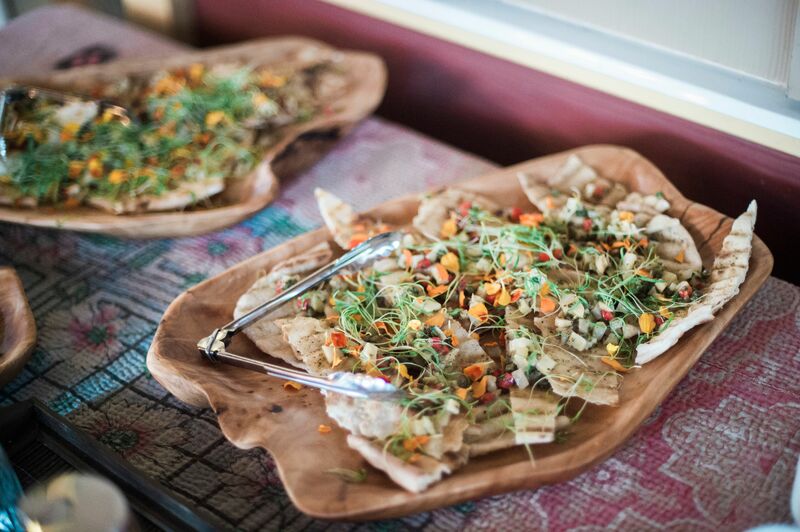 Each event is presented by a different volunteer chef, who will prepare a meal for 25-35 guests onsite. 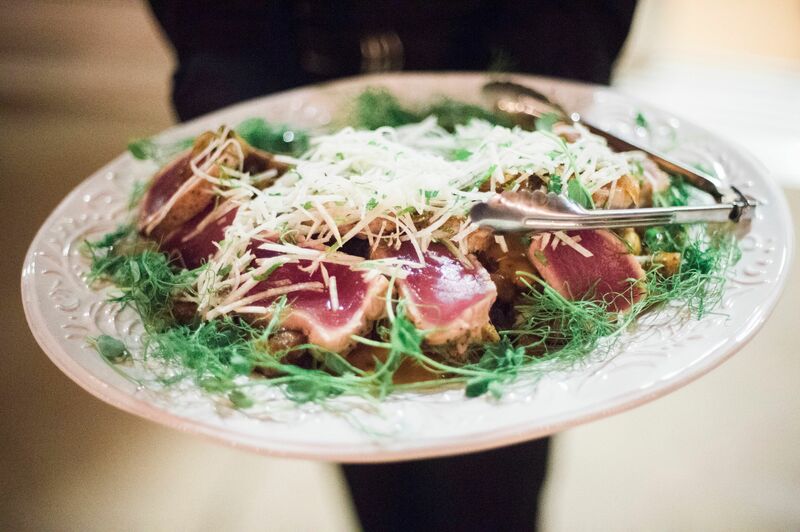 Past Dinner Project chefs have included Roger Stettler, Cow Pig Bun and Taverna; Sheldon Simeon, TINROOF, Isaac Bancaco, Andaz Resort Maui; Gary Johnson, Hana Ranch Provisions; Sean Christiansen, Maui Country Club; and Justin Pardo, Market Fresh Bistro. We are so grateful for their support! Mahalo to Chef Roger Stettler of Taverna, Chef Gary Johnson of Hana Ranch Provisions and Chef Gary King of Oceanside Restaurant who offered their time and talent for last year's Dinner Project events during the 2015-16 school year! 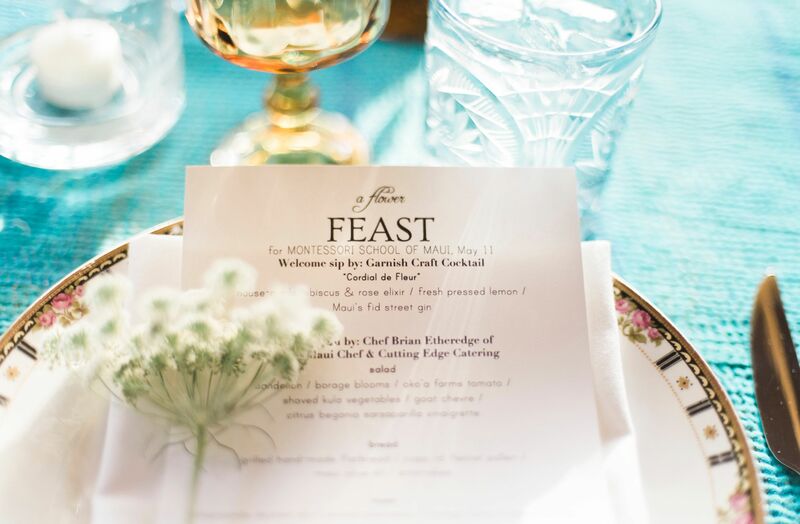 Montessori teamed up with Montessori Parent Amanda Robson from FEAST for a special experience pairing food and florals on our beautiful upcountry campus. 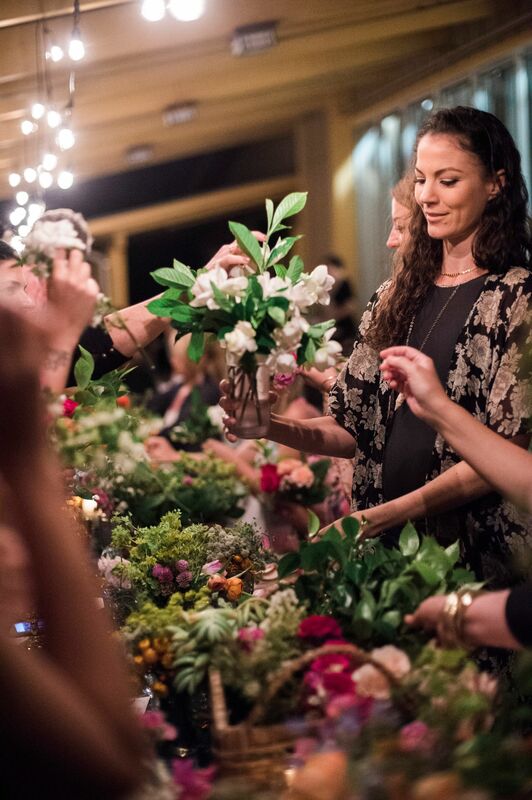 A flower -infused, farm-to-table dinner by Chef Brian Etheredge of Private Maui Chef and Cutting Edge Catering Following dinner, we rolled up our sleeves and dove into spring blooms with a nosegay bouquet-making workshop lead by FEAST founder, Amanda Robson. 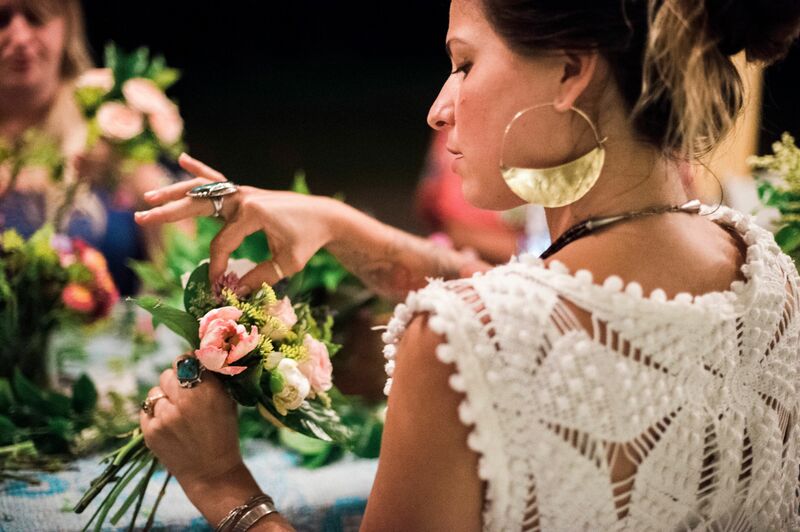 Each guest crafted a floral bouquet for home or Motherʻs Day gifting. 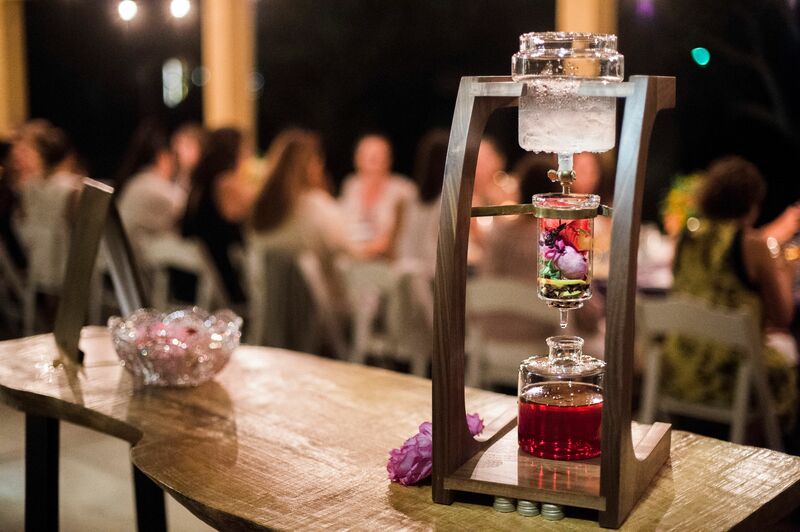 Special botanical libations were crafted by Stephani Smith of Garnish Craft Cocktail + Set Maui.